sebys. seby and his twin. 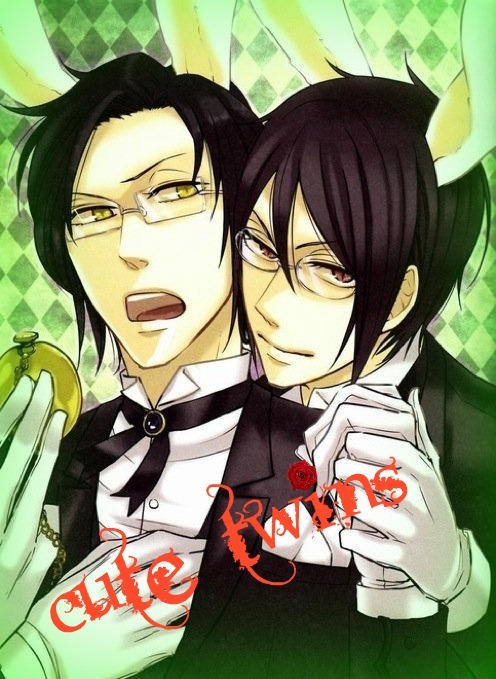 Wallpaper and background images in the マンガ club tagged: seby and twin. he is imple one hell of a butler!!!! !